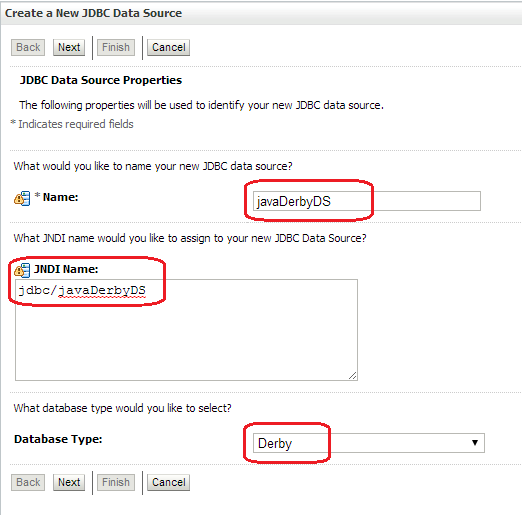 In this post, we see how to create Java Derby database data source. 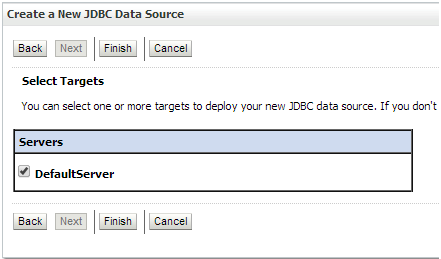 You can also read previous post which shows how to create java derby database connection in Jdeveloper. Click on "Generic Data Source". 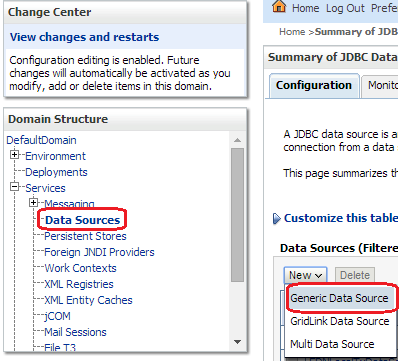 Give data source name and JNDI name. Choose data base type as "Derby". Enter derby database detail and click on next. 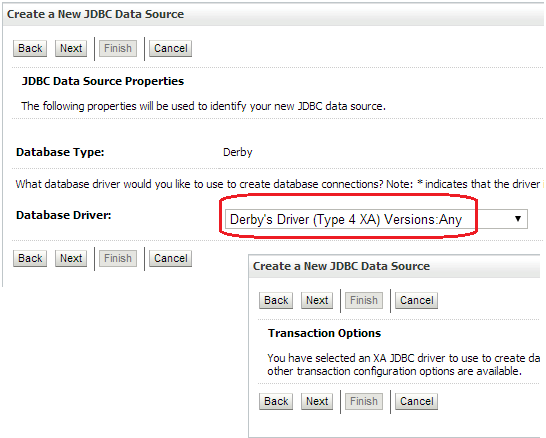 Derby database is installed during SOA 12c installation. 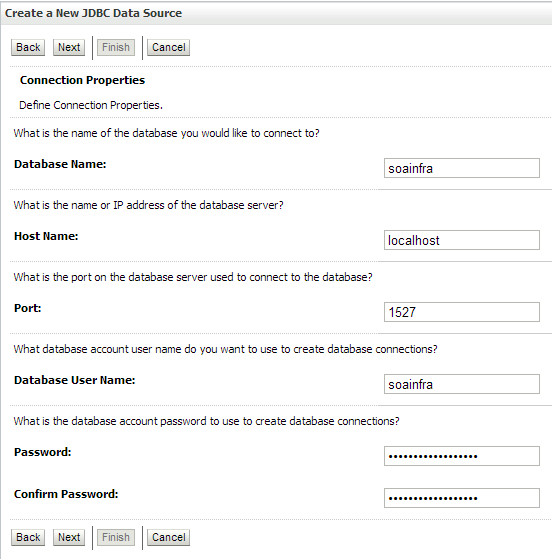 What are the default username and password for soainfra when creating datasource.